When American fast food chain Shake Shack opened its first store in Japan’s swanky Aoyama district back in 2015, people lined up for hours to get in. Since then, the chain has rapidly expanded across Japan, with nine branches across the greater Tokyo area, two in Osaka and one in Gotemba, Shizuoka Prefecture. 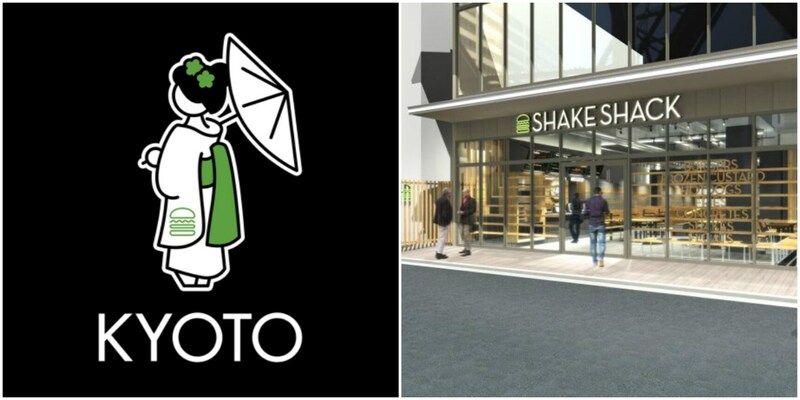 Now hungry customers will be lining up for a taste of Shake Shack in Kyoto, with the announcement that the company will be opening its newest branch in Kyoto’s Shijo Karasuma area. 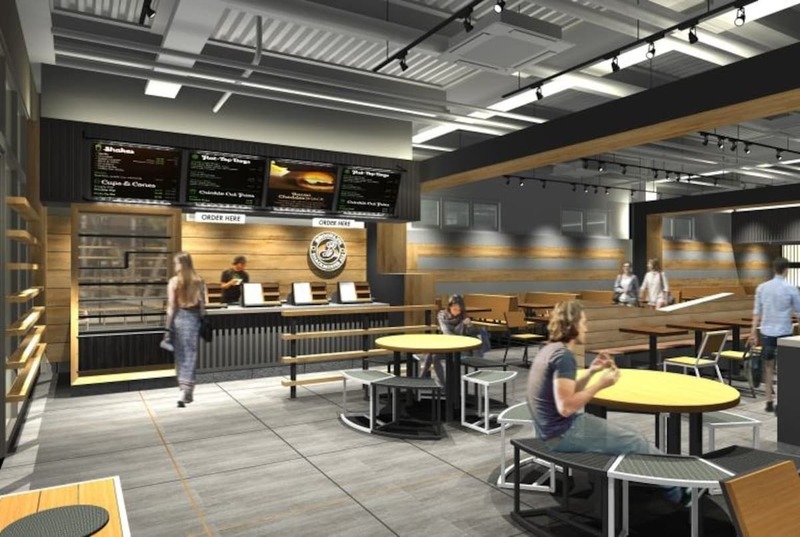 The menu here will feature their usual lineup of burgers, hot dogs and fries, with alcoholic options on offer as well. Unlike other locations, though, this new Shake Shack will have an exclusive shake and dessert in store for customers, featuring Uji matcha from two of Kyoto’s most well-known green tea specialists. The Uji Matcha Shake highlights the exquisite taste of powdered green tea produced by Itohkyuemon, a high-quality Japanese tea shop founded in Uji in 1832. The matcha used for the shake has been carefully ground in a stone mortar, and added to Shake Shack’s classic vanilla shake with no other toppings, so customers can enjoy the fresh color, flavor and aroma of the green tea. The Kyoto Cookie Crete has been created with the help of Jouvencelle, a renowned local café known for its green tea desserts. The Kyoto-exclusive Crete (the name given to Shake Shack’s “concrete” frozen custards) contains Uji matcha in the vanilla custard base, along with a topping of marshmallow sauce, dried strawberries and matcha chocolate cookies from Jouvencelle. The Uji Matcha Shake will retail for ¥710 (about US$6.44), plus tax, while the Kyoto Cookie Crete will retail for ¥490. The new Shake Shack will open on April 1, 2019, during the city’s hanami cherry blossom viewing season, so we have our fingers crossed that there’ll be sakura shakes on the menu too.